DID I SAY MOTIVATED? YES I DID! Beautiful Custom Home On The Golf Course In A Very Active Neighborhood. 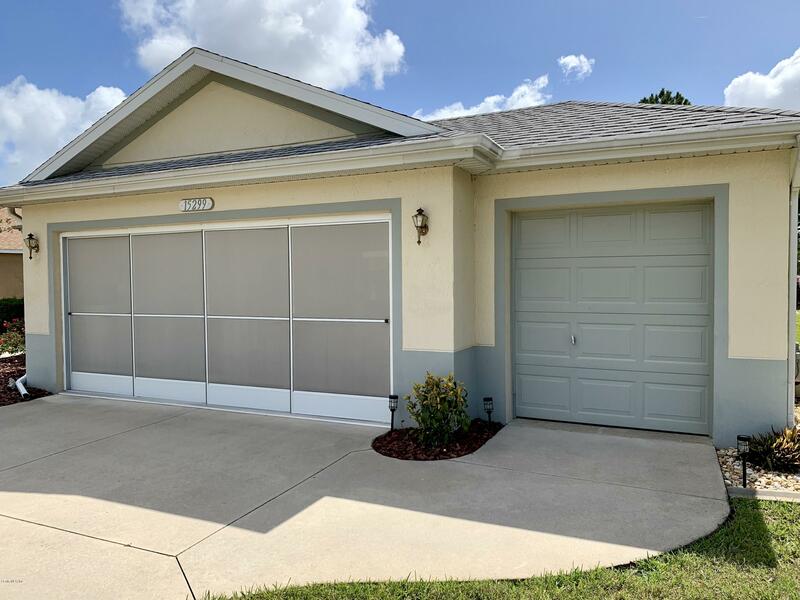 3/2 Split Plan With Golf Cart Garage, CROWN MOLDING, Window Treatments With Tint, Solar Tube in Guest Bath, Coat Closet and More Help Make This Rare Floorplan a Winner! Eat-In Kitchen With GRANITE Plus A Formal Dining, Awesome Master Bedroom and Bath With Two Closets. Water Softener With Reverse Osmosis. House is Wired for Gas or Electric Stove. Eastern Exposure in Rear. Restaurant in the Community, Trash, Mowing and Edging Included in Low HOA. Many Common Amenities For All Interests. SummerGlen Lot 95.